What are kinetics in chess? Why are reactive moves superior to proactive? 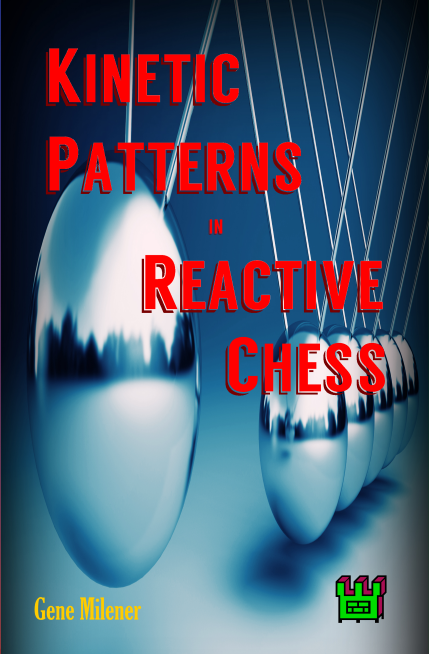 What are the 56 patterns that constantly repeat among chess moves? How do kinetic tactics differ from shot combination tactics? Are strong calculation skills even possible without strong kinetic skills? What is asequential calculation, and what does it offer you? What do rigorous tests firmly say about de la Maza's claim that slightly deeper calculation is more valuable than advanced strategic skills? What of Hertan's advice to use the forcing moves algorithm routinely? What of the psychology experiments that advise you to memorize thousands of positional chunks? What is the kinetic method for memorizing a whole game? https://www.Amazon.com for Kindle and paperback.